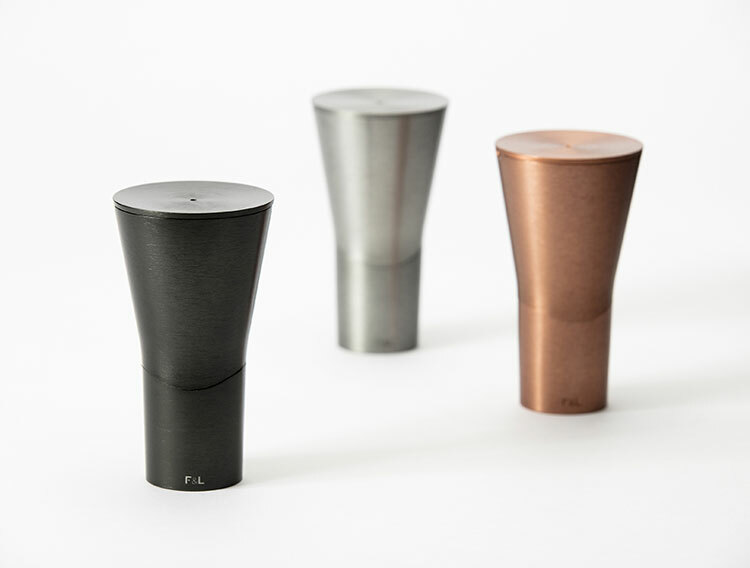 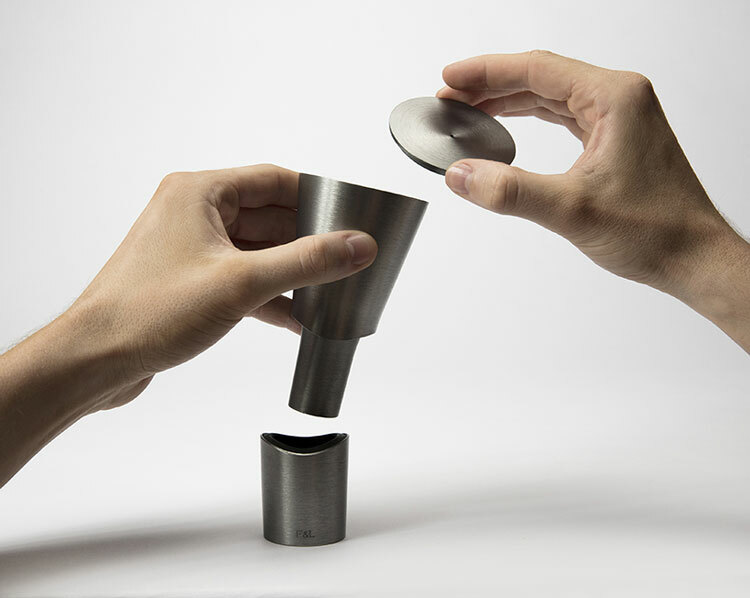 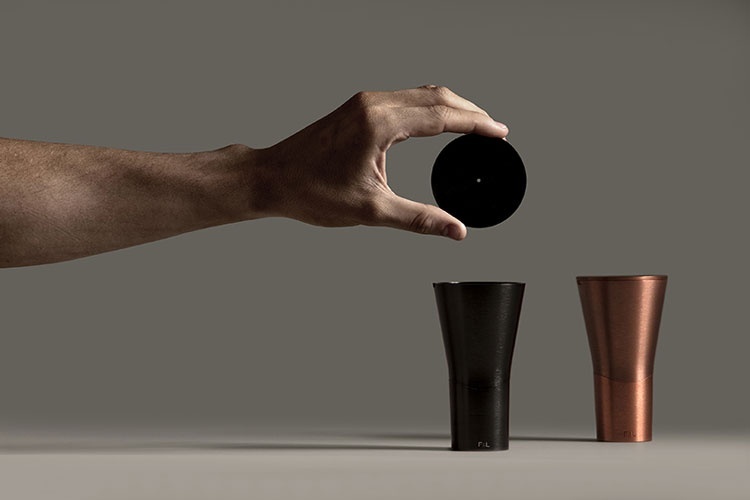 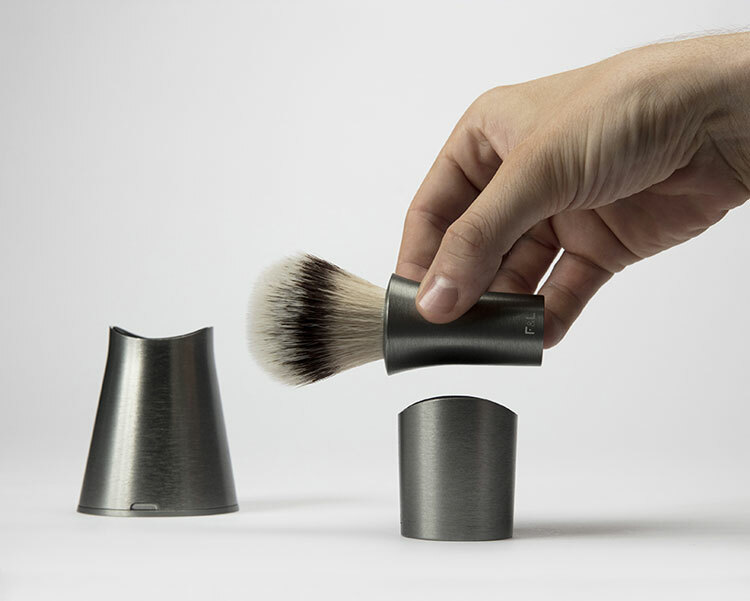 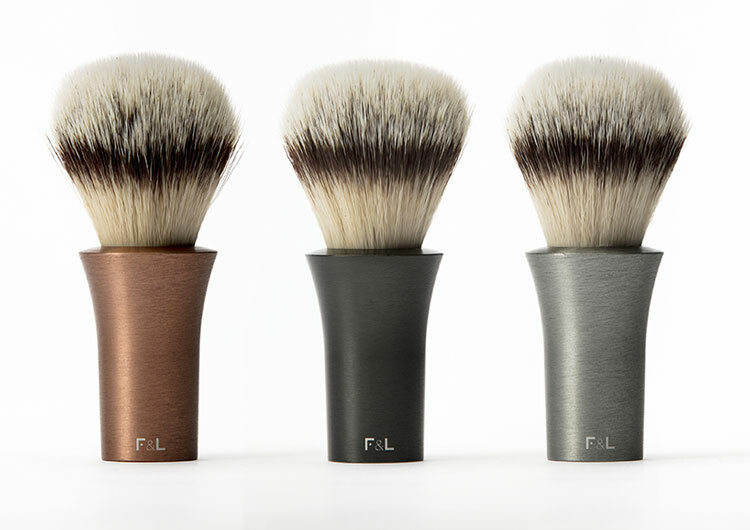 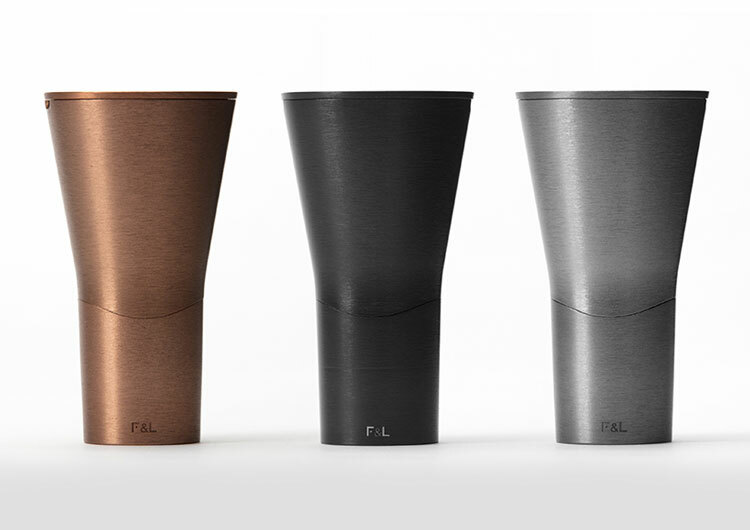 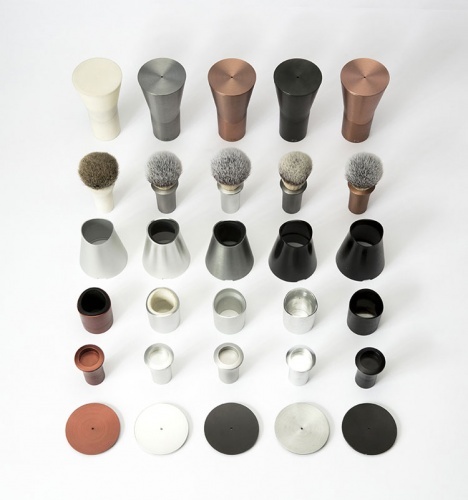 London-based industrial design studio Layer has created Offset, a shaving brush sytem for male grooming accessories start-up Follicle & Limb. 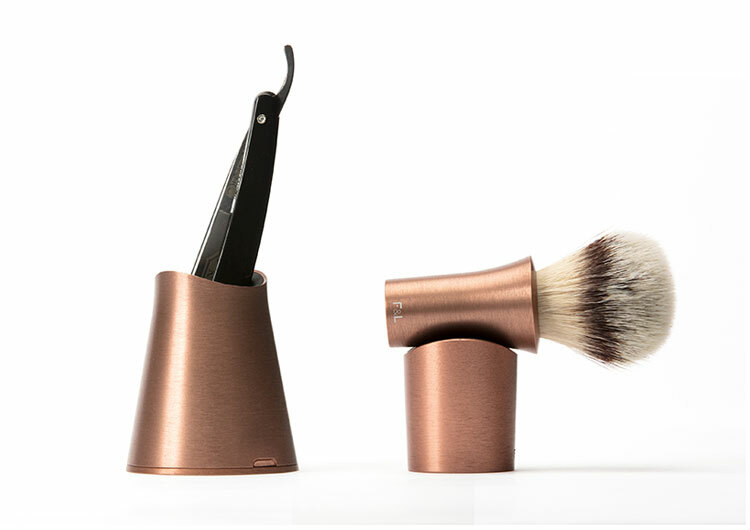 Offset is comprised of three parts – a badger hair shaving brush, and a case which transforms into a stand for drying the brush and a dish to hold the razor. 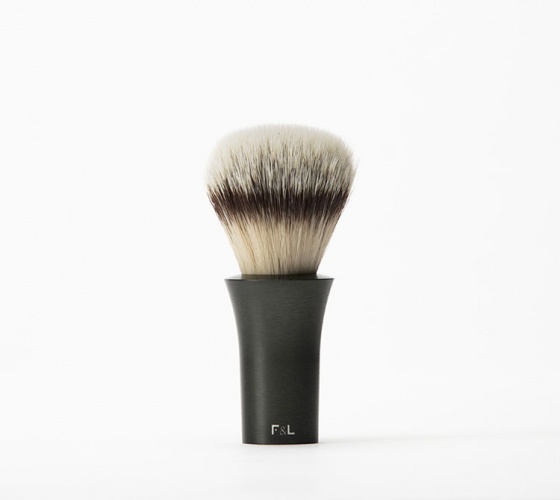 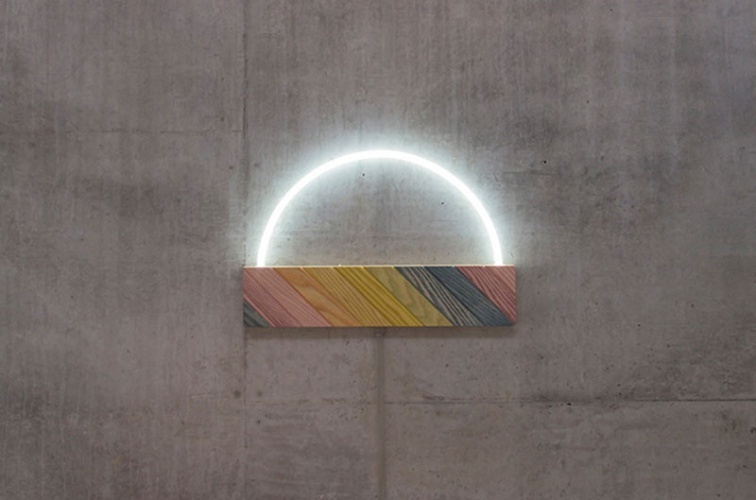 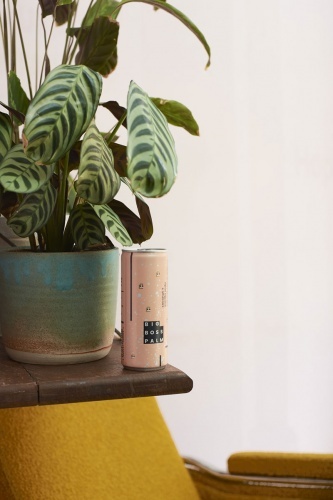 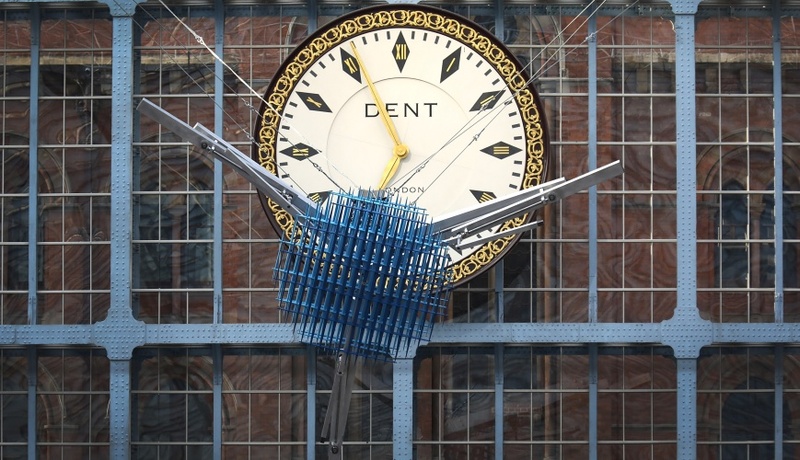 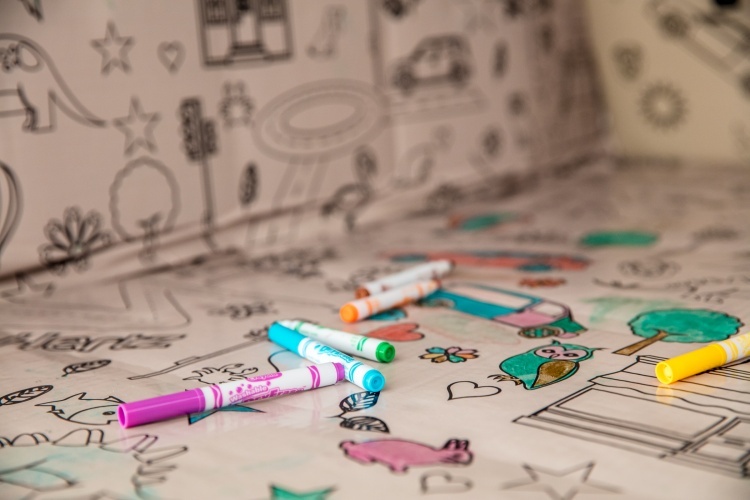 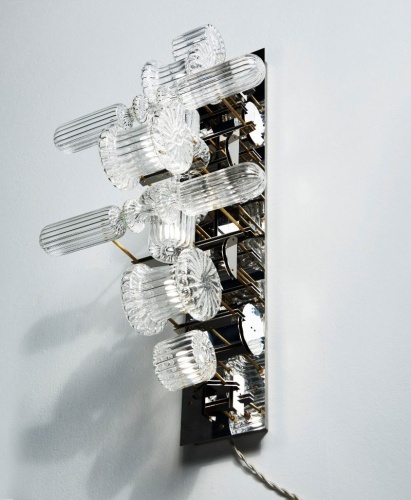 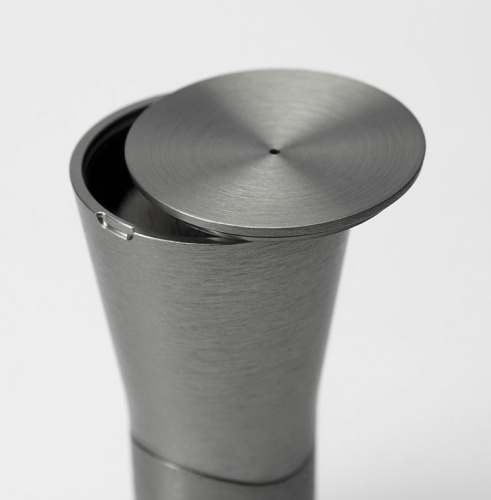 The brush handle and case are both made from anodised aluminium, and all of the components connect through a hidden magnetic system.